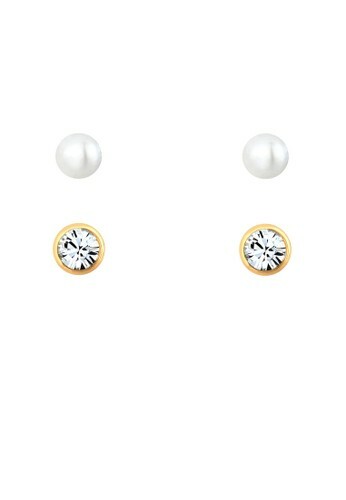 Sometimes, with just a pair of earrings your look will be complete. Elli Germany's earrings are gold-plated 925 sterling silver earrings that are further accentuated with Swarovski?? crystals and freshwater pearls.